Connie Fanders is the Director of Education and Training for BERNINA of America where she leads a team of talented educators to develop trainings on BERNINA products, inspirational projects sewn on a BERNINA and test products that are in development. 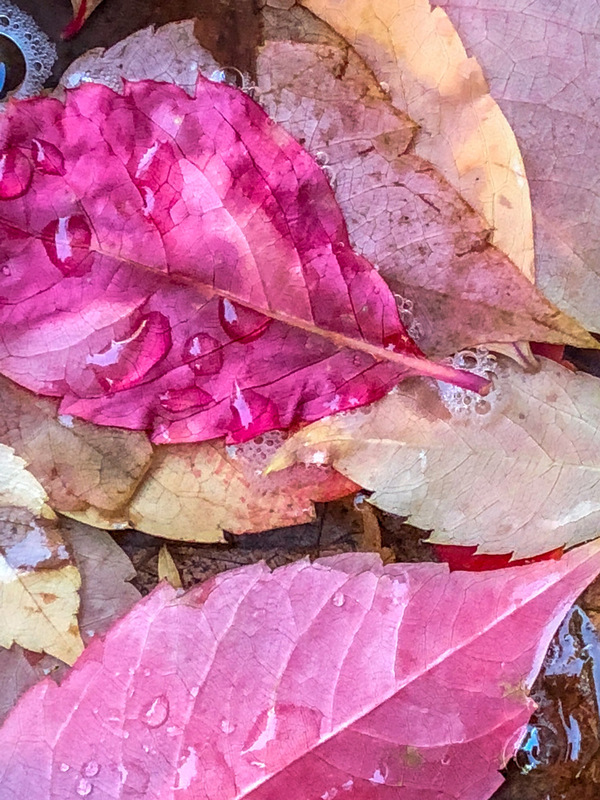 Connie took the 52-Week Photo Challenge in 2016 and decided to repeat it in 2018. Here is a short interview about her experience. R: What prompted you to sign up for the photo challenge class? C: I’m a very beginner at taking photos plus I knew nothing about Lightroom and Photoshop. This was an un-intimidating and motivational way to learn and work within my schedule. It also provides a new way to be creative and a diversion from my work routine. R: You submitted photos almost every week. As a very busy executive for BERNINA, how did you manage juggling your job with a fun/learning experience? C:This was definitely a weekend project. Every Saturday morning I would look at the challenge and by Sunday night it would need to be ready to post. Many times I didn’t want to go far from home to take the photo so I had to get creative with what was in my house or in the yard. R: What was the most difficult part of the class? C: Finding the time to give a lot of thought to the challenge and plan the photo. I loved reading the new challenge each week and would start to think of the possibilities but then time wouldn’t allow me to search for the right shot. R: Is there any particular challenge that stood out to you - memorable? C: Drive pans. I had no success with this technique and really struggle to decide what is a good photo. R: Was there any take-away from the experience that stays with you today? 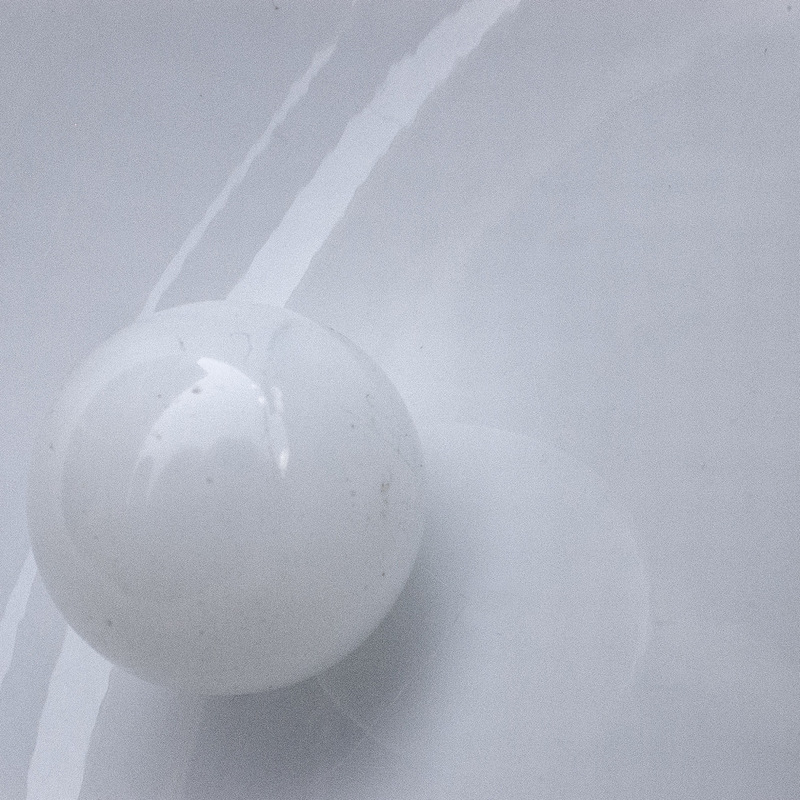 C: Take a step back and look at your surroundings, photo opportunities are all over the place. The photos you take become a diary of where you have been, what you have done and who you enjoy. R: Once didn’t seem to be enough so you signed up again to retake the course in 2018. Tell me why? C: The first time it took the course everything was so new to me. Since I had to limit my time to the weekends for this project I would have one opportunity to take the challenge photo each week. After I took a series of photos I would go to Lightroom to fine tune the image and wish I would have taken it at a different angle, different setting etc but I didn’t have time to go back and re-shoot. Many weeks I felt I wanted to do it over. The second time I took the course I had the first experience behind me and could more thoughtfully plan the photo and knew more of how to adjust the camera setting. Every challenge lesson I feel I understand more about the process. R: What advice might you share for anyone considering participating in the next 52-Week Photo Challenges? Enrollment for 2019 Photo Challenge Class is open now. IT’S HERE: DAD’S LONE STAR! These are Pre-Orders ONLY. Kits are dyed-to-order at our studios in Colorado and take time. 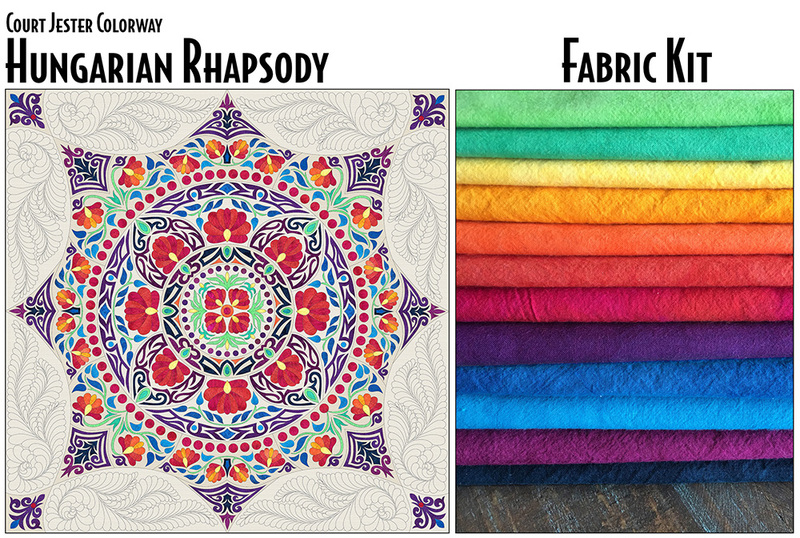 The large, full-size patterns are also printed on demand and are only available via Pre-Order. Orders are shipped in order they are received. ORDERS BEGIN SHIPPING EARLY DECEMBER! 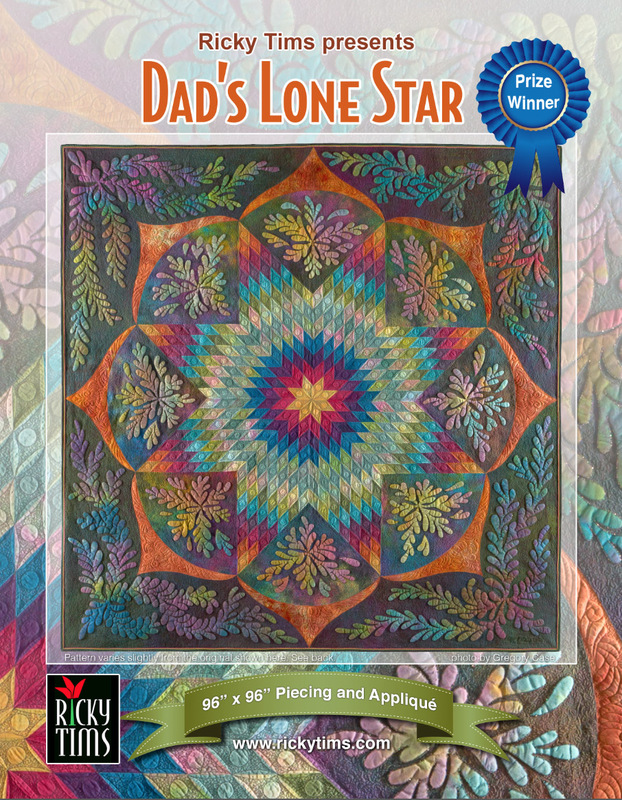 Ricky’s most requested pattern/kit is finally here!Dad’s Lone Star (96” x 96”) is a quilt that was made by Ricky and his father, the late Richard Tims. This quilt is believed to be the only father/son quilt to win awards in international quilt shows such as AQS and IQA. Their stunning collaborative quilt features flowing feathered appliqué and a glorious undulating pieced frame. This quilt is sure to be a prize-winner for you too! 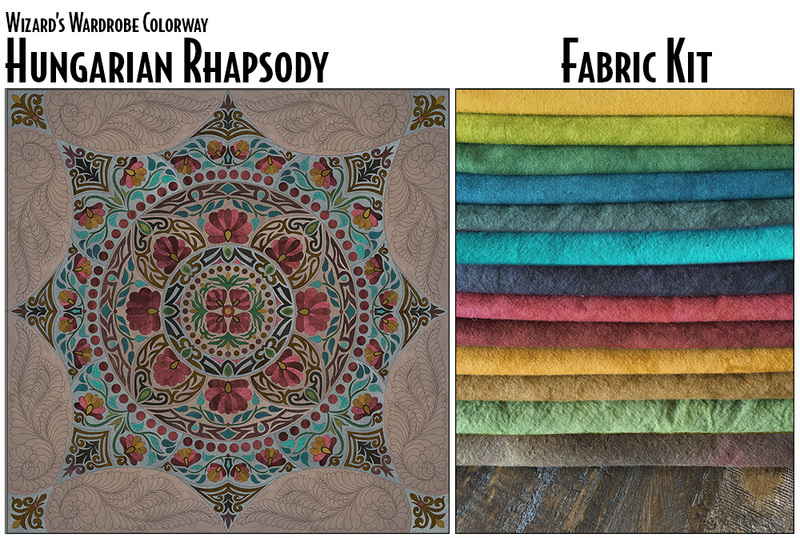 The kit includes 18 yards of hand-dyed fabric (a $450 value), plus the pattern and instructions (an $89.95 value). This $539.95 kit value is offered for $200 dollars off. Save over 40%! The kit includes all the fabric for the quilt top in the original colors shown* plus binding (backing and batting not included). The patterns are full size**. Rotary cutting instructions are provided for the lone star and assembly. 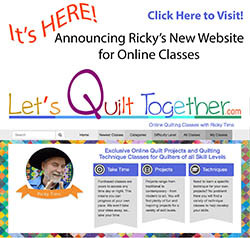 Instructions include Ricky’s method for raw-edge, fused appliqué with blanket stitch, the main quilting design, and machine trapunto instructions. The pattern for Dad’s Lone Star is printed full size on large templates. 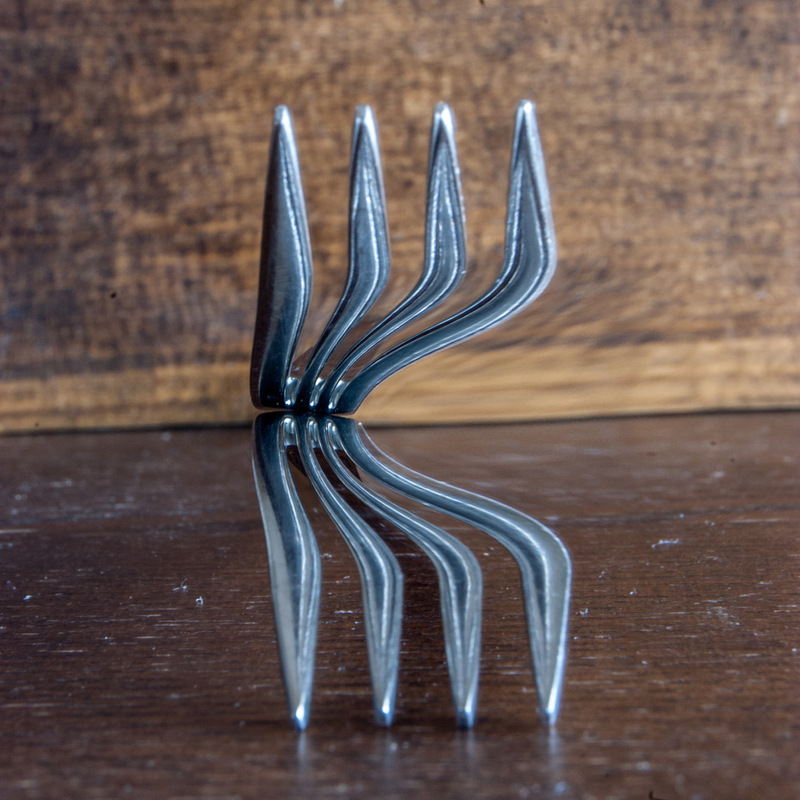 It includes rotary cutting instructions for the center lone star and assembly. 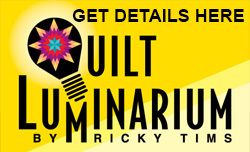 It also includes Ricky’s method for raw-edge, fused appliqué with blanket stitch, the main quilting motifs, and instructions for machine trapunto. *colors are dyed to be as close as possible to the original quilt and some slight variances may occur. **slight alterations from the original border appliqué have been included in order to minimize the amount of fabric required. Yes Autumn Rock (our 40 acre parcel) burned - it's devastated. 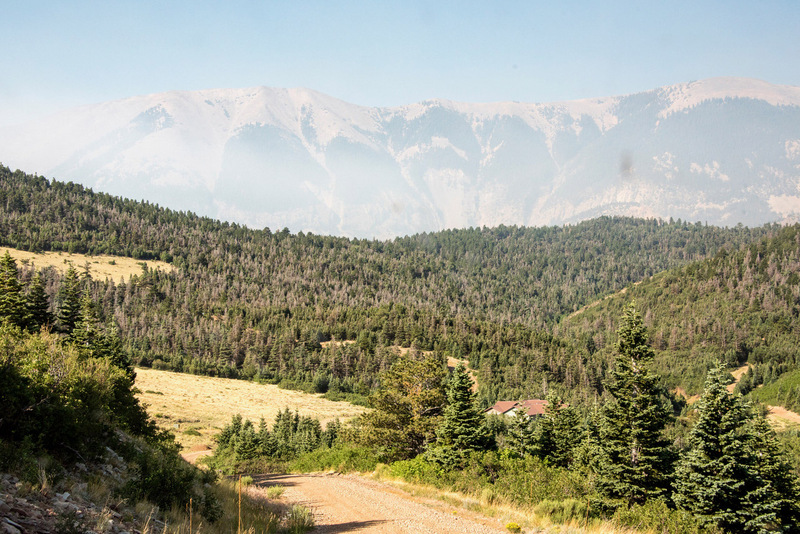 Yes, Yellowstone Creek Ranch (2500 acres that is home to several of us - an HOA - is burned - devastated. All these days I have said in the posts, we had a 5% chance that the house might have survived. I got the word this afternoon - the HOUSE SURVIVED! In the middle of armageddon the house survived! Justin and I were together atop a high ridge about 4 miles away as our dream went up in flames. It only took the raging beast about 20 minutes to consume our 40 acres and it rolled down the ranch consuming all 2500 acres in maybe 3 hours. We are fine. 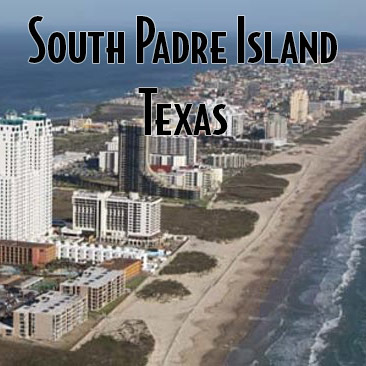 Here is a link to my Facebook post. 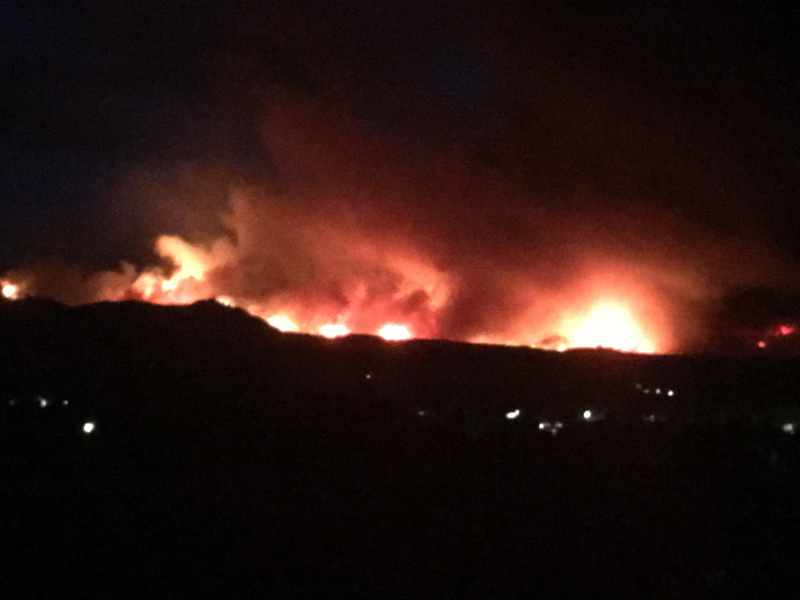 FIRE UPDATE: I received this photo on Sunday evening - about 8 hours ago. It was taking by friends who have parcels on the ranch. They were there watching/waiting. Due to the severity of the situation - after this was taken - they left. Our house at Autumn Rock can be seen in the bottom of the photo. My best guess is that when this was taken it was about 100 yards away. The second photo shows the house and how it sits in proximity to the trees/fuel. Of course all those are out of frame on the image with fire. The additional overview was taken by Justin about 12 hours before the image with the fire. But I add it here to give you perspective.Within minutes for sure the house was either surrounded or engulfed and there may be no way to know for a while. Thank you for your support and love. It means a lot and helps Justin and I cope. Of course miracles can happen, but the beast has basically reached the door of the castle. I fly home today. 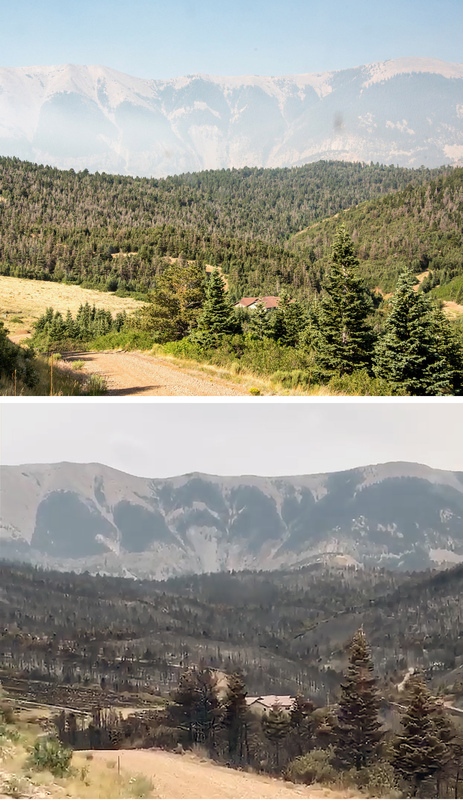 On Wednesday, June 27th a small plume of smoke was seen rising over the mountain ridge west of La Veta, Colorado. The guess by those seeing it from La Veta would have been a fire in Forbes Park. Indeed it was - but it was such a small cloud. 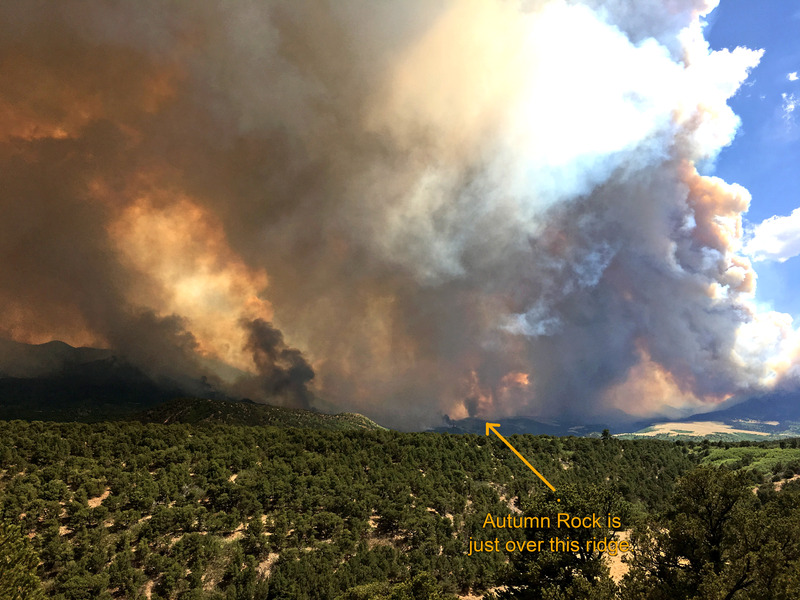 The fire grew quickly to over 2000 acres and over the next 24 hours turning into a monster that devoured everything in its path over the ridge. But then it crested the ridge and began a descent down the slopes toward our small town - population only 800. The entire town was in danger of being engulfed, but firefighters managed to create enough fire break to make that attack manageable. The growth to the north and south and west continues to be fast and erratic. As a result, the new mountain house (Autumn Rock) that Justin and I just built and finished in March this year - on a parcel we purchased in 2002 - is now facing the inevitable. 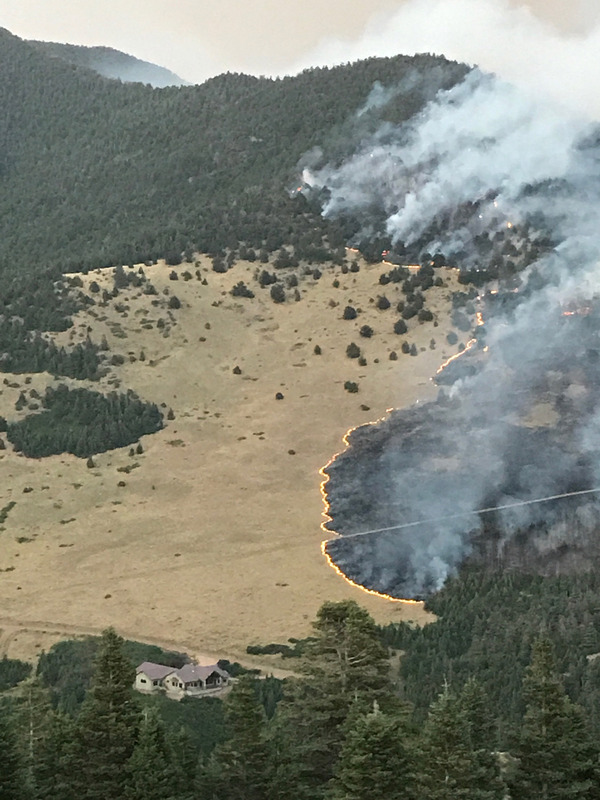 In three days it has grown to 41,000 acres and is considered zero percent contained. Justin took this photo from the deck of our house in La Veta just 28 hours after the initial smoke plume. Two Colorways • Short Term BOM • Video Tutorials! 2. They are far easier to make than they look. This new short-term block of the month (three months) will begin May 1, 2018. 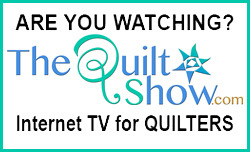 Those purchasing a kit or pattern will have free access to the video tutorials. 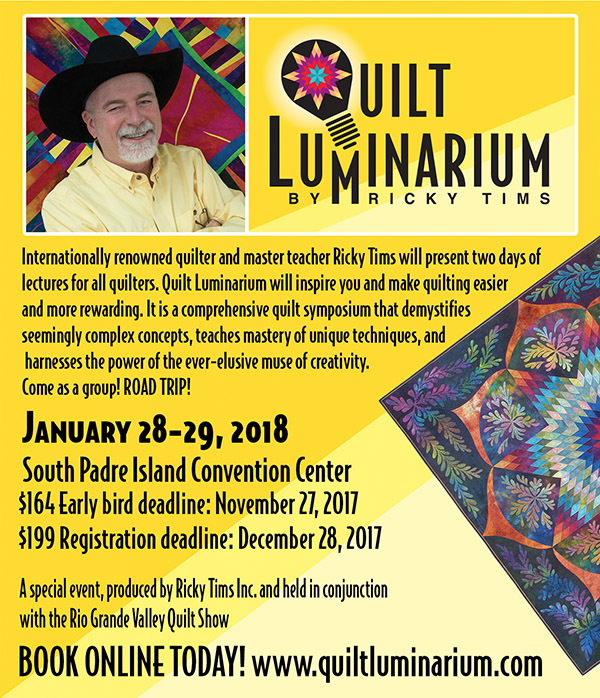 The videos will contain the step by step instructions for the methods I use to simplify the process as well as tips for assembly that will help you make the quilt faster and more accurate than traditional methods. 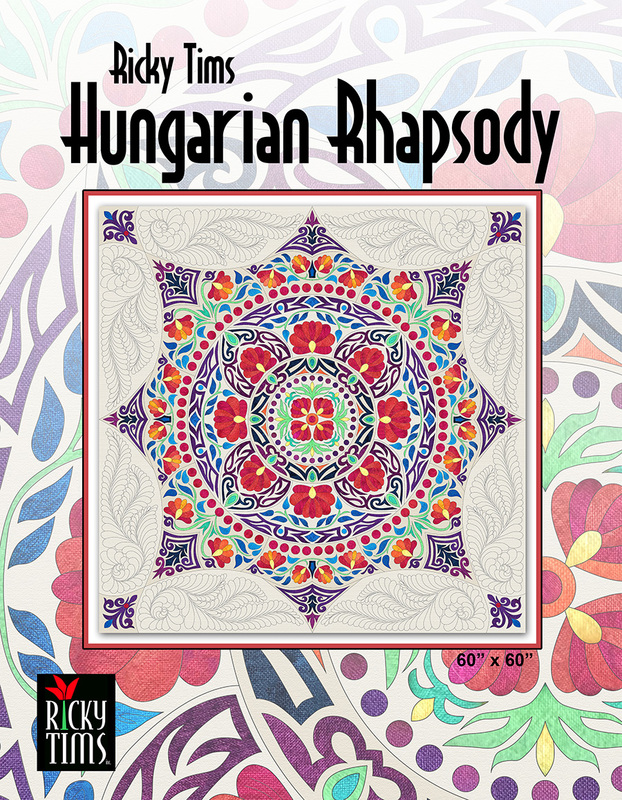 The Court Jester colorway is based on the colors of traditional Hungarian folk wear. This variation explodes with bright and cheerful colors and is sure to please those who prefer saturated colors and luminous fabrics. The Wizard’s Wardrobe colorway is a tonal color option that is earthy, rich, and inviting. 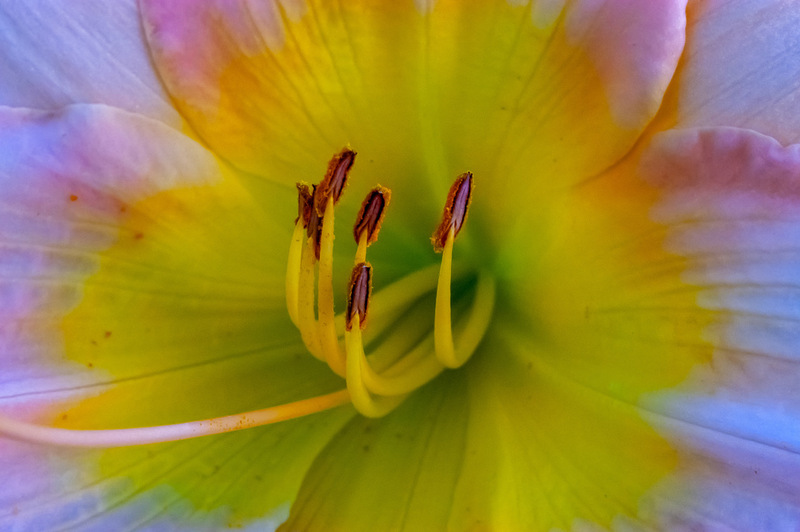 The subtle changes of color create a magical and mystical mood. The dusty and muted colors make this option feel like an antique tapestry that was made from plant-dyed fibers. Extended through March 3 - Orders place between now and March 3, 2018 will begin shipping May 1, 2018 in order of purchase. Your patience is appreciate to create your personal hand-dyed fabric kit or print-on-demand pattern. The pattern is printed full size on high quality pattern paper. It includes complete instructions, appliqué and piecing details, as well as the feathered quilting design for the borders. It also includes a valuable placement guide to help make efficient use of fabric as well as details for maximizing fusible webbing. No enlarging!